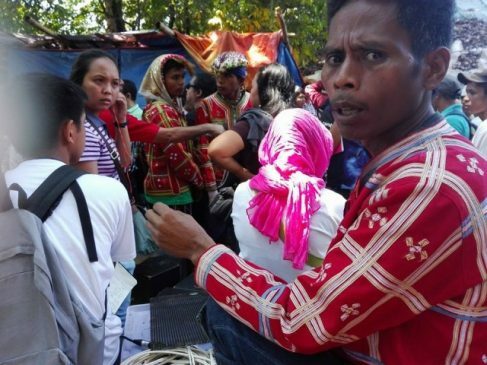 MANILA – The incident on Nov. 28 was not the first closure of a Lumad school in Talaingod, Davao del Norte. In 2014, during the administration of President Benigno Aquino, the Salugpongan Ta’Tanu Igkanogon Community Learning Center Inc. (STTICLC) located in the hinterlands of Talaingod also experienced attacks from the military and paramilitary forces. Their communities are being bombed or if not, militarized. Schools are being occupied by heavily armed soldiers harassing students and teachers, leading to disruption of their classes. They have evacuated several times and returned once again to their communities not only to continue their education but to protect their home, the Pantaron Mountain Range – one of the largest remaining old growth forests in the Philippines. 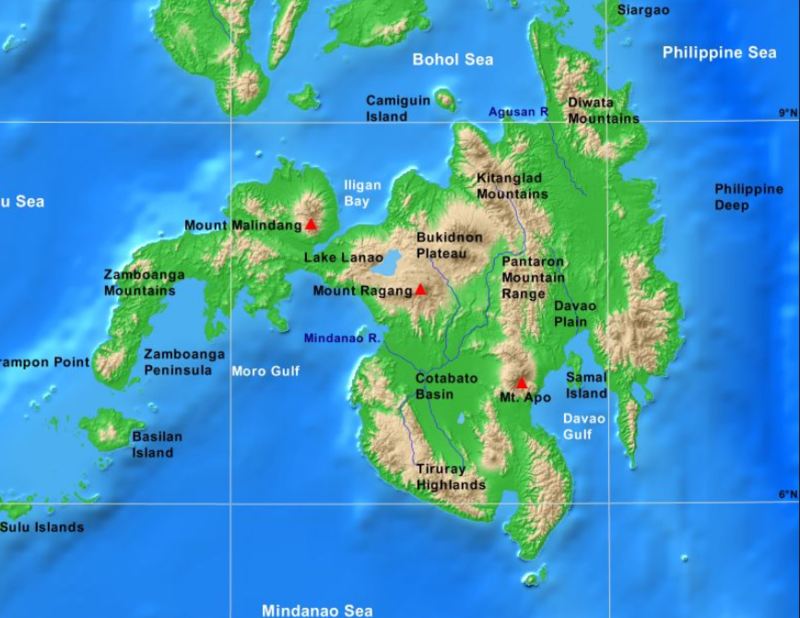 Pantaron Mountain Range cuts across the provinces of Bukidnon, Davao del Norte, Davao del Sur, Misamis Oriental, Agusan del Norte, and Agusan del Sur. In this 12,600 sq. km. 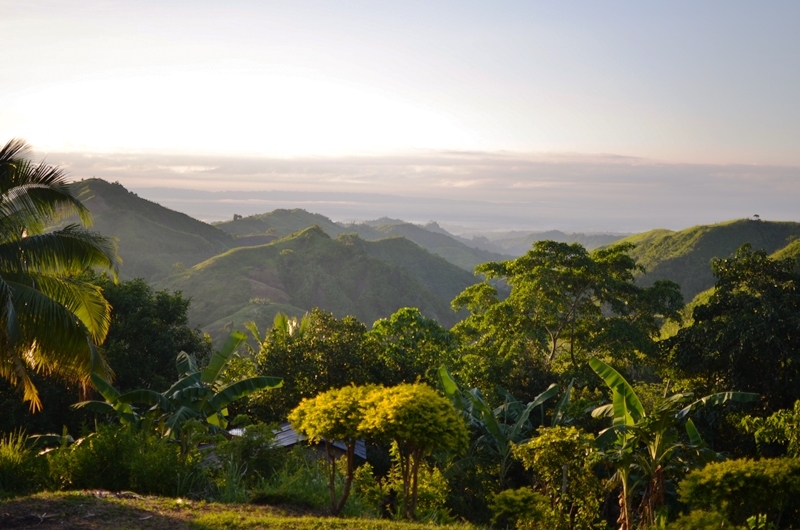 mountain range lies the remaining 1.8 million hectares of virgin forest that supply water to major rivers of Mindanao. It also supports immense biodiversity and links important breeding sites of the Philippine eagle at Mount Kitanglad and Mount Apo. For 17-year-old Ronald Bongcalas, Salugpongan Ta’Tanu Igkanugon Community Learning Center (STTICLC) is just like any other school where students are taught how to read, write and count. But he considers his school as special because they also learn about sustainable farming and how to enrich their Manobo culture. Indigenous people in far-flung areas have little or no access to the government’s social services like education. With the help of the people’s organization, schools were built for the children of the indigenous people who have to travel for hours to go to school in the town center. 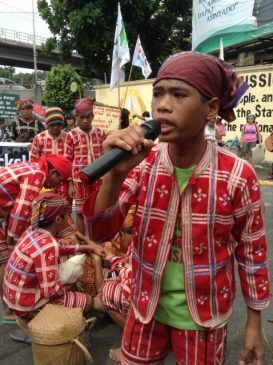 For the Manobos to turn against the school would be to turn against the fruit of their own blood, sweat and tears, for the STTICLCI is actually borne out of the Lumads’ struggle for their right to self-determination and their territories in Talaingod. Leaving their mountain communities entail a range of sacrifice on the nature-loving Lumád, who have to stay in cramped, humid tents in the city, subsisting on noodles and sardines, vulnerable to the elements, idle, bored and longing for their farms. Their anxiety increases every day in the city, as they worry that their crops had all rotten, their abandoned poultry stolen and eaten, and their homes ransacked by soldiers – as what they had seen many times coming home from an evacuation. Five soldiers led by Lt. Eric Sumaliday and Lt. JR Bacayan stayed at the living space under his hut. 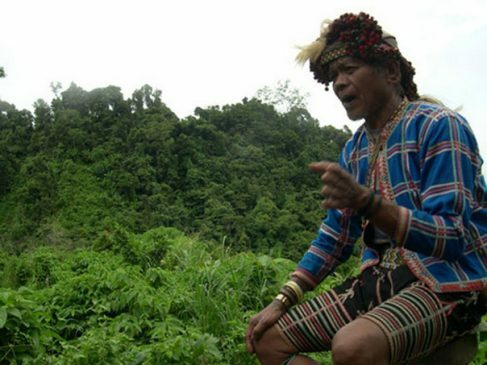 The soldiers also repeatedly asked him about his Lumad group, Salugpungan Ta’tanu Igkanugon (Unity of the People to Defend the Ancestral Land), and its leaders, Datu Doloman Dausay and Datu Guibang Apoga, the latter a fugitive in the last two decades. 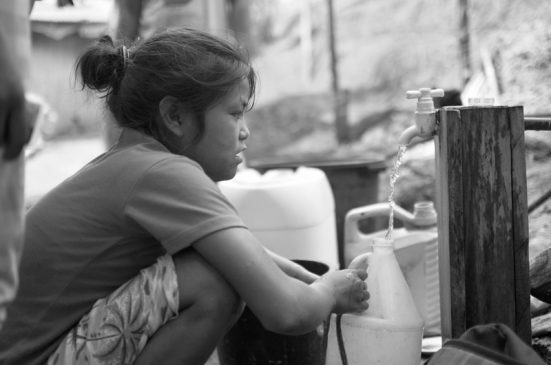 In far-flung areas such as Dulyan, the national government has long failed to provide basic social services to the people. Education, healthcare, and public utilities are still inaccessible for the majority of Filipinos, especially in most rural communities where socio-economic inequity and injustice are apparent and unimaginable. Lumad organizations Salupongan Ta ‘Tanu Igkanugon and PASAKA Confederation of Lumad Organizations in Southern Mindanao Region said Datu Guibang Apoga, who led the Manobo’s successful resistance against logging and mining operations at the Pantaron Mountain Range, did not surrender nor spoke of giving up their struggle to defend their ancestral land.